2. Click the Add Contacts button. 3. 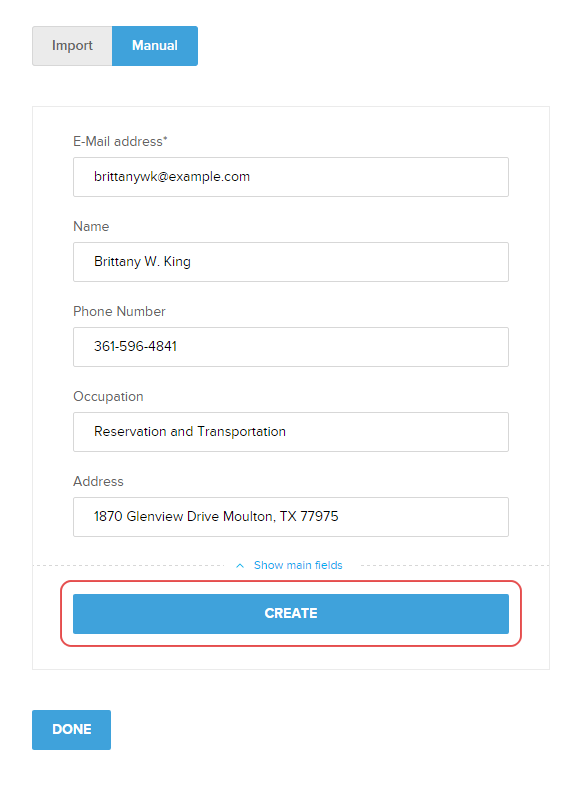 Click the Manual button, expand all the fields and fill in the necessary information. After this click the CREATE button. Note: The only mandatory field is the email. 4. The new contact has been added to your contacts list, click the DONE button when you're done. There you are! Now you can send email to your newly added contact. 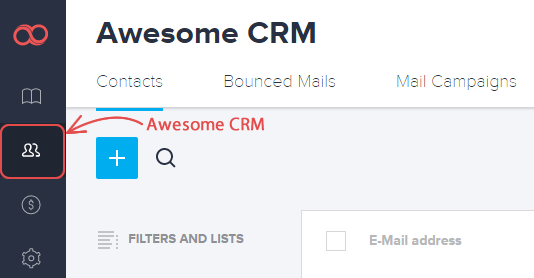 Joomag blog: We’ve compiled a list of features from Joomag’s Awesome CRM tool, take a look and see how they can help you manage and interact with your loyal readership with ease!